Making promises in a relationship shows a serious level of commitment. 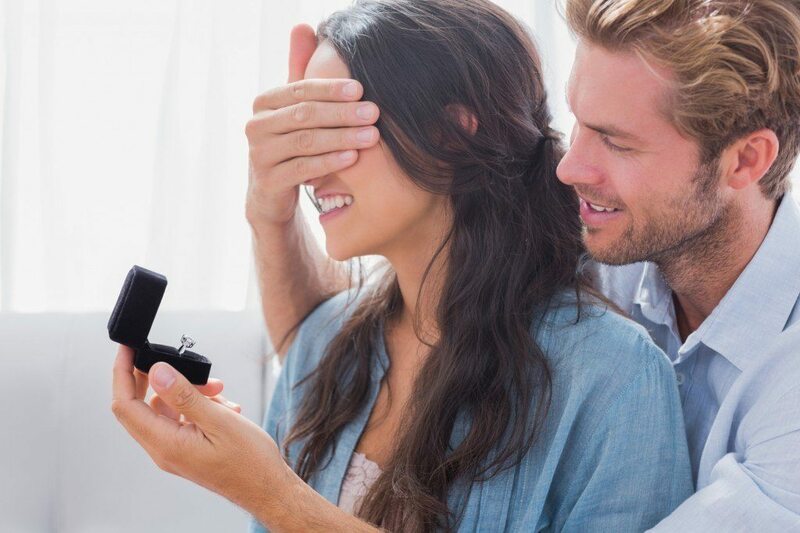 Giving your loved one a promise ring to symbolize exclusivity or to promise future engagement is a major milestone, so don’t just hand over the ring. Create a memory that fits the promise! Presenting a promise ring is definitely more serious and meaningful than prom-posing, but it isn’t quite as official as an engagement. While there’s no need to bend down on one knee during a promise ring ceremony, the journey to the ring presentation should be unforgettable, even Insta-worthy. With these promise ring-giving ideas, the presentation of your unique promise ring will be just as one-of-a-kind as the promise it represents! Take your beloved on a ring hunt. Create a map and clues for a fun journey to the ring (and you). Have a friend deliver the map and act as a guide along the way. You can make the hunt as easy or as difficult as you like. Just make sure your partner finds you! Have the map lead to a favorite restaurant or special landmark for the promise ring presentation. 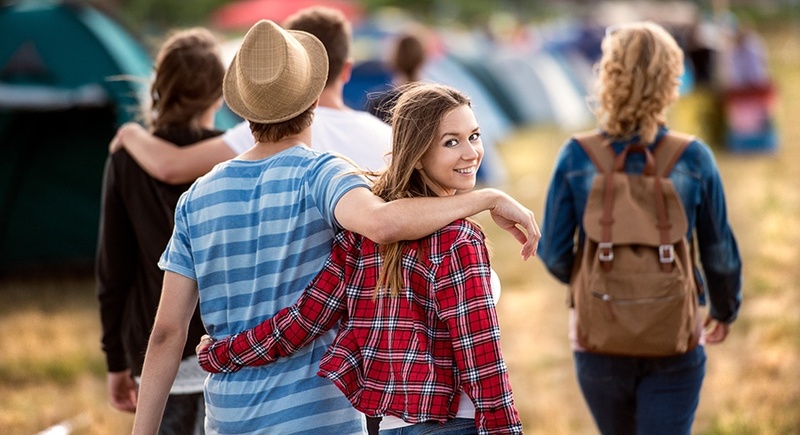 Grab some friends and go old school with a song dedicated to your significant other. 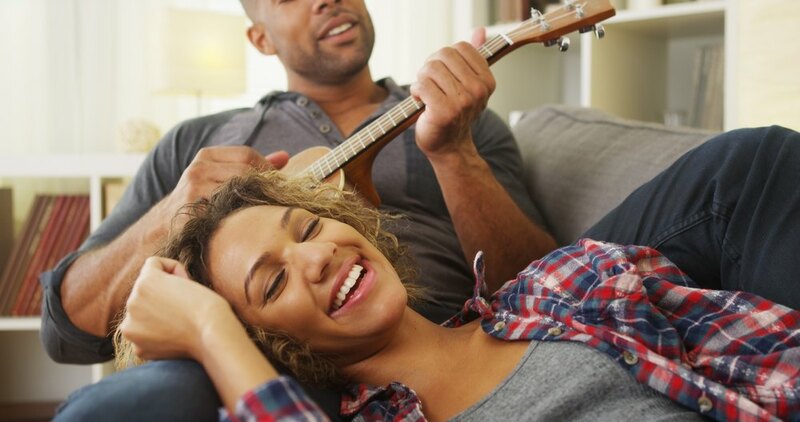 Perfect a favorite song, and serenade your way into presenting the promise ring! For more personal promises, make it a solo act. Surprise your love with a bouquet of her favorite blooms. Hide the ring in one of the buds. Tell her to look closely at the flowers, and then watch her surprised expression when she finds the ring! 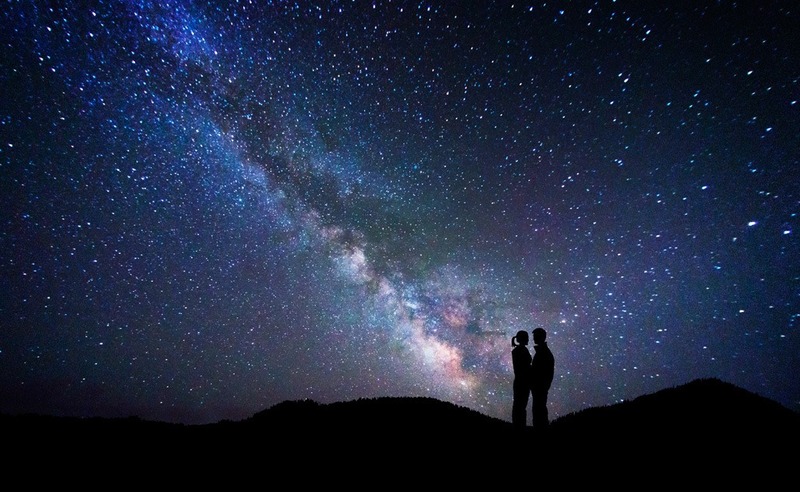 Create a romantic evening under the Milky Way with dinner, champagne, or just hot chocolate. Present the promise under the glow of the stars. Cracker Jacks were once popular for their prize in every box. Hold a movie night at home, grab a box of favorite candy and hide the ring in it. Keep the ring near the top, though, to ensure that it’s discovered, and consider the size of the candy to make sure the ring doesn’t get swallowed accidentally! If you both love Chinese food, this idea’s for you! 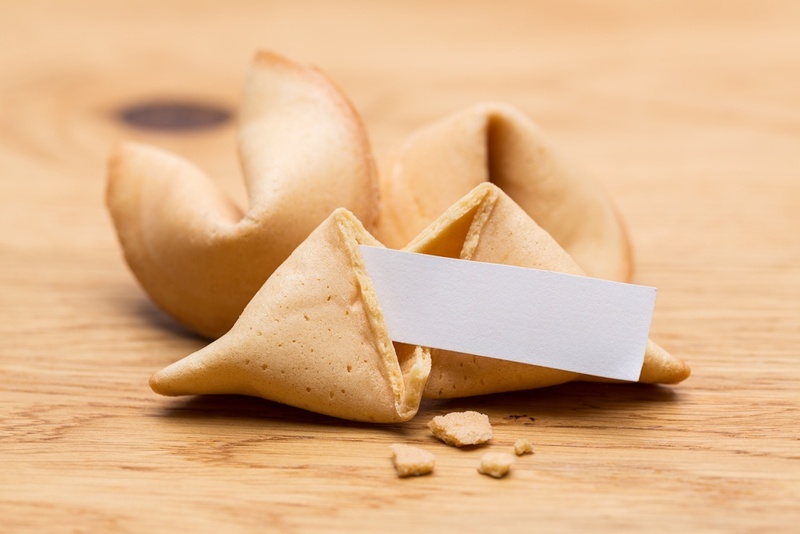 Buy personalized fortune cookies with fortunes that hint at a promise in the future. You can word the fortunes however you want. Just make sure your partner gets the right cookies! If the two of you are sports fans, make use of the big screen. You don’t have to promise anything via the screen, just a sweet message will do. Direct attention to the screen, and then make your promise. Andie and Blaine’s meeting by the BMW in “Pretty in Pink.” Lloyd Dobler’s love letter to Diane Court (and his boombox blaring “In Your Eyes”). Landon Carter helping Jamie Sullivan cross off her life list… so many cinematic moments to choose from! Pick her favorite romantic movie scene and make it come to life! For a momentous relationship milestone, pick an amazing experience to mark the memory. Maybe it’s a special concert, a solar eclipse, or an epic destination. If the budget allows, go big! Many couples opt to give a promise ring in a quiet but special location. Maybe you just want to mark the moment during a romantic dinner at a favorite restaurant, at a local park or quietly at home. You don’t have to go crazy if the two of you are more reserved and relaxed. The perfect presentation will be different for every promise ring and for every couple. Keep it sweet and simple, go creative or even splurge on a huge event. Your moment, and your promise, is unique. Make the moment yours, and make the memory perfect. Just don’t forget to snap a few ring selfies.